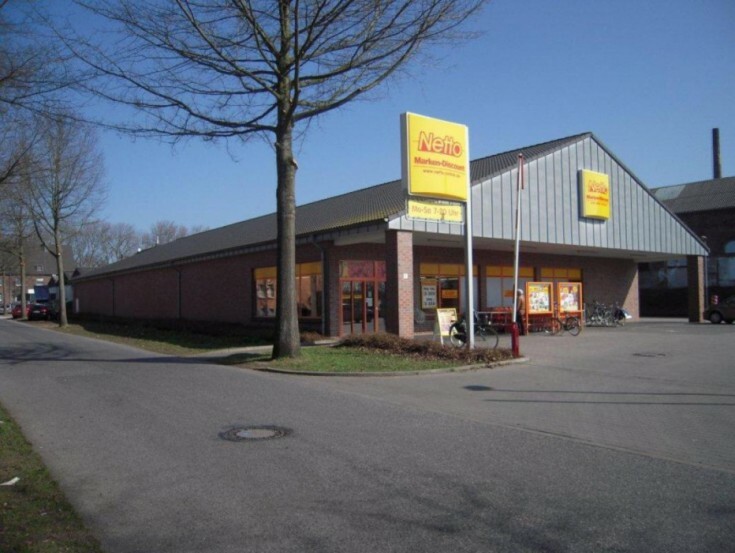 You will love this commercial building in Emmerich am Rhein, North Rhine-Westphalia federal land. The property also includes parking for 66 spaces. A new agreement with NETTO was concluded for 15 years (until 2032) with renewal options. Emmerich am Rhein is a German city located in the state of North Rhine-Westphalia. It is a part of Düsseldorf administrative district. The population is about 30,000 people.